Have you experienced water damage? Jersey Pro Restoration LLC can quickly assess your water damage and make recommendations for a speedy dry out and remediation. Since 2013, Jersey Pro Restoration LLC has served the local community to remediate problems caused by flooding, burst pipes and toilet overflows. When you experience water damage, no matter the source, it is imperative that you begin the dry out process immediately. Within just 24 hours, microorganisms such as mold and fungus begin to grow in damp flooring and walls. Call Jersey Pro Restoration LLC at (973) 291-1321 immediately to begin the drying process. We'll arrive on time with our industrial drying equipment and thoroughly dry all surfaces. 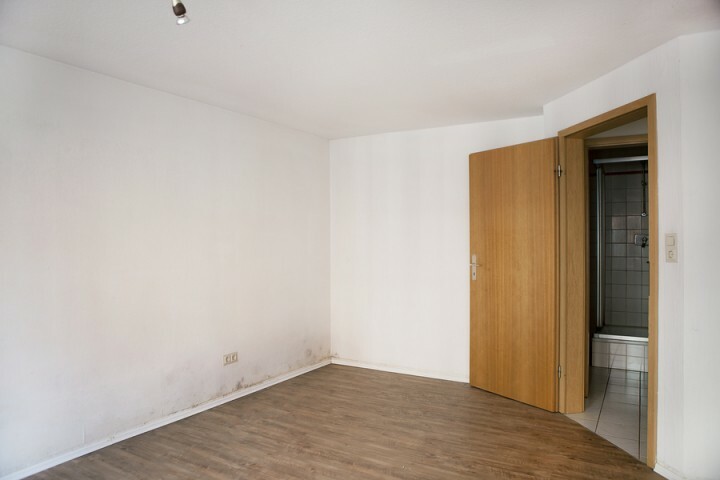 We'll check under flooring and behind walls to ensure that there is no standing water or moisture hiding which can later cause structural damage and mold growth. Jersey Pro Restoration LLC understands the importance of a quick reply for water damage calls. That's why our crew is on standby 24/7, ready to attack your water damage and restore your property. We'll work with your insurance to alleviate the headache from you. We understand that water damage to your property is stressful. We'll help relieve the burden by dealing directly with your insurance company. Rest assured, once you choose Jersey Pro Restoration LLC as your partner in restoration, you can trust us to complete all the necessary steps to get it done. We've built a solid reputation as a trusted water damage solution by working tirelessly with property owners and insurance agents to ensure that the job gets completed seamlessly.